What is Usui Reiki? You can answer this question with the origins of Reiki. It’s an alternative form of holistic medicine developed in Japan in the year 1922. 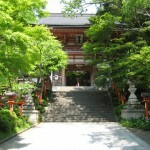 It was developed by Mikao Usui who was a Japanese Buddhist. Even after his death, his students and their students adopted his teachings and beliefs. This is why today, Reiki healing is still being practiced. In fact, there are many Reiki classes all over the world where Usui’s teachings are taught and practiced. 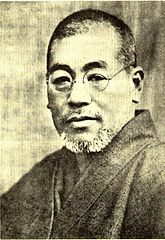 Born on August 15, 1865, Mikao Usui or Usui Reiki founded this complementary form of therapy and healing in 1922 and taught it to more than 2,000 people until he died in March 9, 1926. Sixteen of his 2,000 students continued training until they reached the Master level and played an important role in spreading the word of Reiki to the world. Usui developed Reiki healing when he was undergoing a 21-day training course for Buddhists on Mount Kurama. His training involved praying, chanting, meditation, and fasting. He experienced a mystical revelation which helped him gain the spiritual power and knowledge needed to apply onto others to what is known as Usui Reiki. According to beliefs, a mystical revelation came to him via his crown Chakra. This explains why this Chakra is an important part in this type of healing. Reiki, as taught by Usui, is about helping its students be reminded of their spiritual connection and actually being connected to it. His teachings helped students and practitioners become conjoined with those energies. By doing this, students enhance their self-development and self-awareness. Usui was an admirer of the works of Emperor Meiji. He incorporated some of Emperor Meji’s works into a set of ethical principles known as Five Reiki Precepts. These ethical principles teach against stealing, lying, killing, overindulgence, and sexual misconduct. Students and practitioners are expected to abide by these concepts and consider them as commandments. Just about anyone can learn Reiki. There are Reiki classes available to train you. If you are outside of Japan, it is common to undergo three levels of training, also known as Degrees. The first level, or the First Degree, will teach you the basic theories and procedures. With a Second Degree Reiki course, students will improve their strength as a practitioner by learning about symbols and how to use them. Completing the Third Degree (also known as Master Training), will make you a Reiki Master. Once you have attained the Reiki Master title, you are qualified to teach all three levels to students. Other than that, you should know that reiki and Christianity can be co-exist. 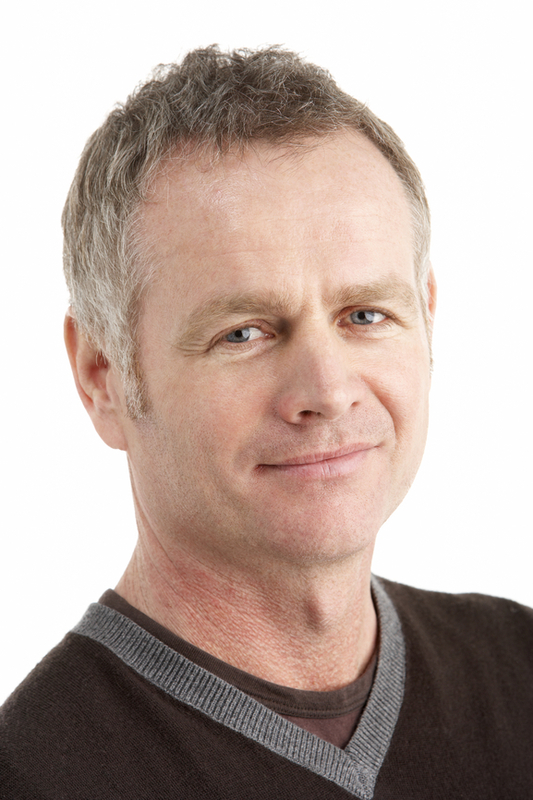 Training methods tend to vary along with the pace of completion and costs. Though there is no central body or accreditation for Reiki, there are organizations that standardize Reiki and Reiki practices. Reiki courses are also available online, although traditionalists state that learning must be done in person as the Reiki Master doing the attunement must be able to touch the energy field of the student.